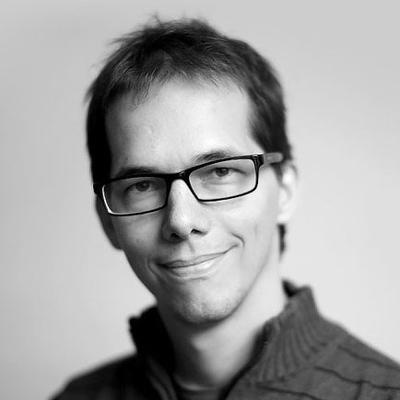 Alex Van De Sande is a designer and frontend developer at the Ethereum Foundation. He helped design the Mist Browser for Ethereum. Ethereum Classic is a hard fork of Ethereum, following the DAO hack of 2016. Ethereum Classic supporters focus on the idea of "immutability", or principle that the blockchain should not be changed. Ethereum Classic is what happens when original developers and a whole community decide to leave an old chain to die on the side of the road. Instead, it survived and came back with a vengeance. Itâ€™s inspiring, really. I don't support "Ethereum Classic." Compare Alex Van De Sande's Ethereum Classic reviews with other coins. Baby started saying "dai-dai-dai" and I'm very proud she understands how the price stability of the Dai is not only a refuge during very volatile periods, but that it reminds us of the real value of the platform that allows a correct implementation of underlying mechanisms. The new DAI will include a Saving Rate, which is controlled by a Stability Fee, which is controlled by a Rates Policy Oracle which in turn is set by a Maker Global vote. At this point it's better to describe them as a on-chain central mint than simply an algorithmic stablecoin. But don't take that as a criticism. Highly complex governance structures, with multiple competing incentives that try to align the Nash equilibrium to the desired outcome (in this case, "Dai still at one dollar") is exactly why Ethereum was built. Compare Alex Van De Sande's Ethereum Classic reviews with other expert reviews of Ethereum Classic. We demonstrated how you can profitably attack a $2 billion cryptocurrency network like Ethereum Classic with as little as $1.5 million, and how you can "bankrupt it" with $55 million, netting +$1B in profit.